Maybe some of you people at Nadeo could share some memories as well! 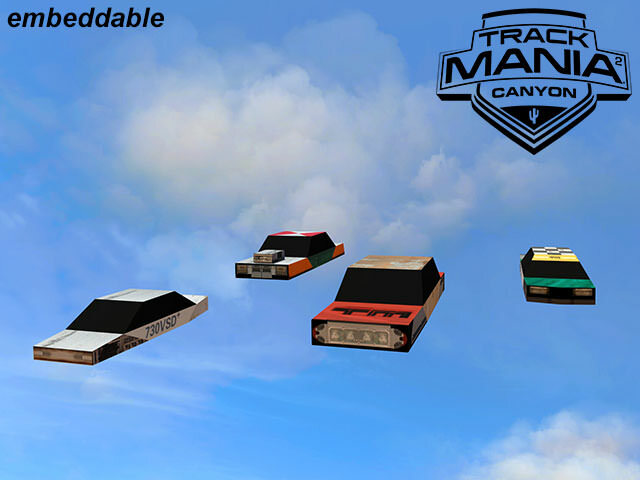 Re: TrackMania² United Forever TP 2.0-Rebuild Soon! Topic: New game, Trackmania-like with speed boats? Re: Trackmania with speed boats?